After buying your octopus card in the airport, look for the sign that says "Buses to City". Follow the signs. 1. For those residing in Mongkok / Jordan / Yaumatei / Tsim Sha Tsui, take the A21 Bus. 2. For those residing in Central / Wanchai / Causeway Bay, take the A11 Bus. 3. Find out the address of your accommodations. 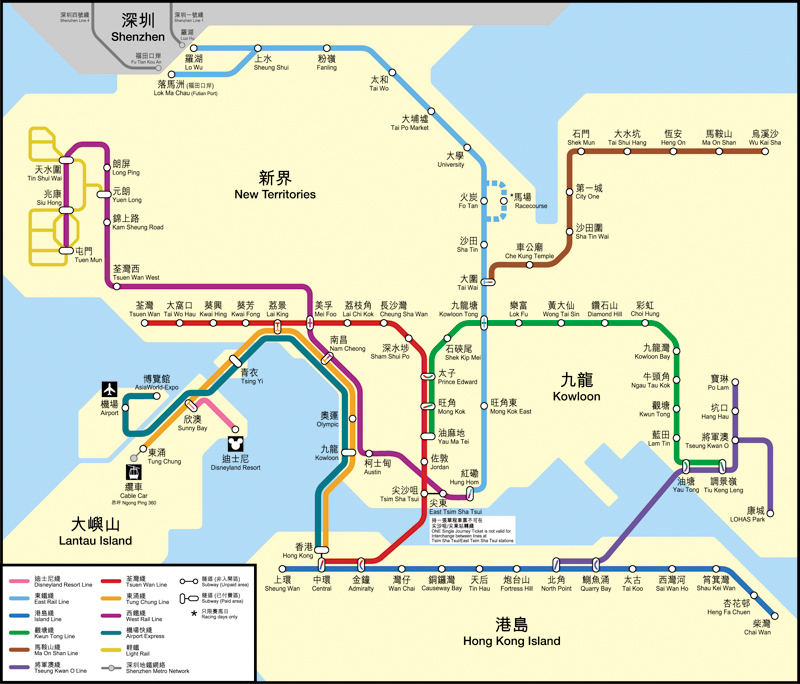 Stops at Hong Kong Island (MTR Station), Tsing Yi and Kowloon (MTR Station). From these stations, there are FREE shuttle buses that pass through specific hotels, look for the shuttle that will pass by near your hotel/hostel. Standard Rate: 100HKD per person 1 way to Hong Kong Station, 90HKD for Kowloon Station. Do not buy using the vending machines to avail of the discounted rates, look for the service counter. Costs usually around 250-350HKD from the airport, seats a MAXIMUM of 5 passengers. Additional charges for luggage/toll. 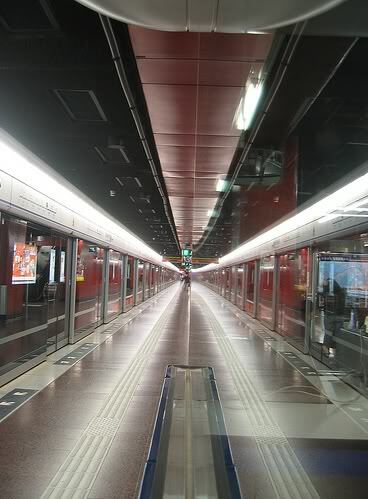 The MTR is Hong Kong's extremely efficient and easy to use subway system. You will not get lost using this. Using your octopus card: Place it on top of the reader to enter (inside your station of origin), do the same when you exit (on your station of destination). Using single journey tickets: Pretty much the same as the trains in Metro Manila. Insert -> Get -> Insert to exit. Inside the MTR Stations, signs are EVERYWHERE Directions to famous spots in the district are all over the stations and even in the streets. You will not get lost using the MTR. This sign tells you that there is a Long walk from one station to the other station. Central to Hong Kong Station is a long walk. Same goes with Tsim Sha Tsui to Tsim Sha Tsui East. This sign here, is an MTR interchange that allows you to change train by getting off one train and hop into another train right away.